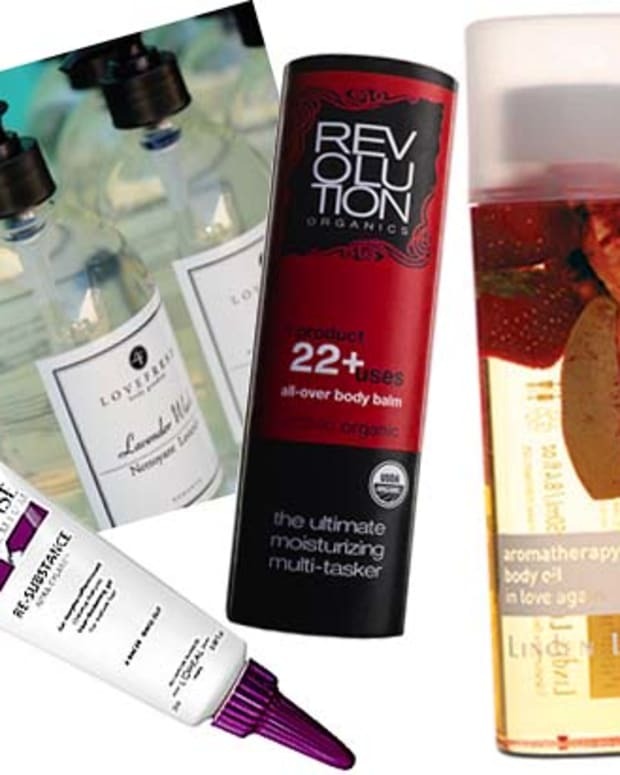 Happy Valentine's Day to us beautygeeks -- these 100- and 120-cal guilt-free treats fit nicely into our sensible, portion-controlled dining regimen, and they're delicious, too. "Don&apos;t you say it," I warned Staff when she first saw the new NestlÃ© Skinny Cow chocolates on my desk. I can read her mind, you see. She was about to blurt "You are what you eat, Skinny Cow." Not really a bad thing, actually, but I knew which word she&apos;d put all the stress on, and it wasn&apos;t going to be "skinny." And now that I&apos;ve let her try them, Staff is super glad she said "those look yummy" instead. 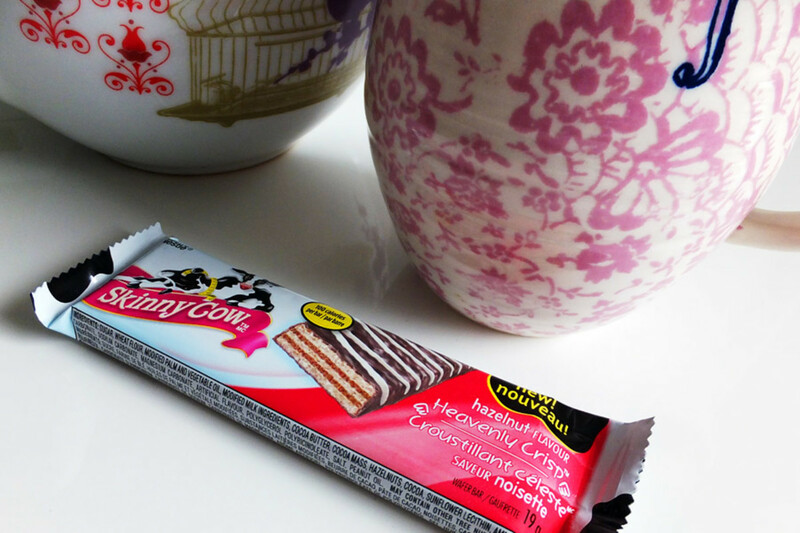 You probably first met Skinny Cow when the ice-cream debuted in grocery-store freezers in 2004. These Heavenly Crisp bars, and 120-cal packages of crisp+caramel+chocolate Dreamy Clusters are waaaay easier to carry in your purse, stash in your desk for that 3pm pick-me-up indulgence, or smuggle into your favourite coffee shop to go with your $9 latte. (I will deny this conversation happened if you ever tell anyone I said that last part.) And they&apos;re easy to share, too -- a delicious treat that won&apos;t break the daily-calorie bank makes most people smile. You might even get compliments on being a good friend. Happy Valentine&apos;s Guilt-Free Chocolate Day! Are you a singleton? 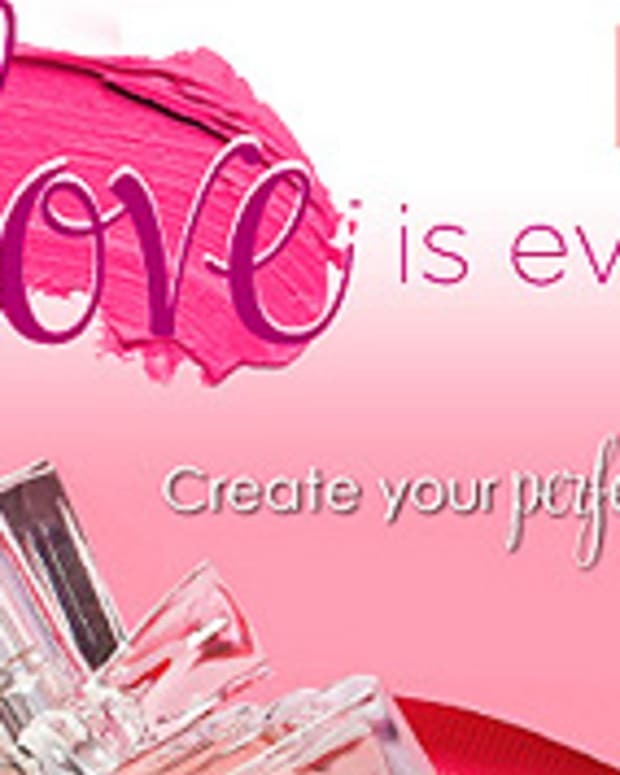 What&apos;s your view of Valentine&apos;s Day? Would guilt-free chocolate-y snacks make a difference? And how about that 3pm pick-me-up -- as in treat, not Valentine? 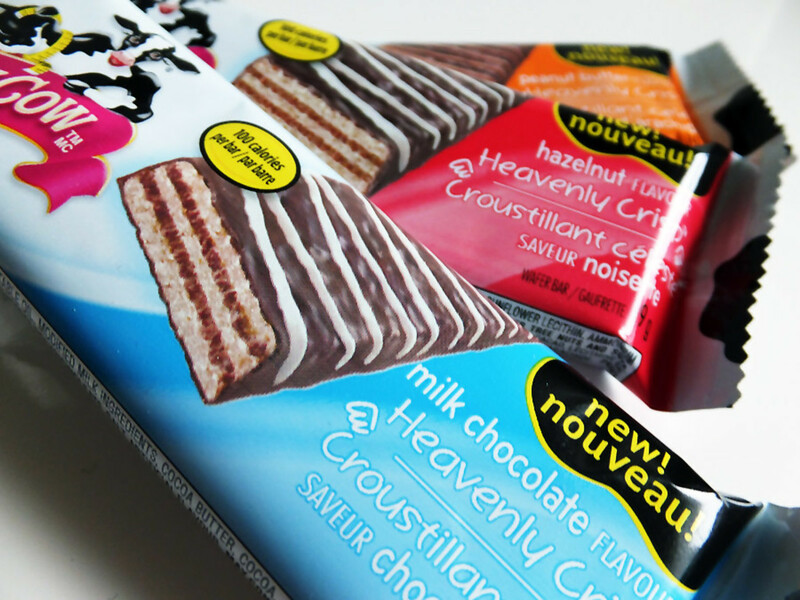 Singleton Heavenly Crisp bars and Dreamy Clusters packages ring in at about $1.09 each at major drugstores and retailers across Canada. Share-friendly packs of four are about $3.79. 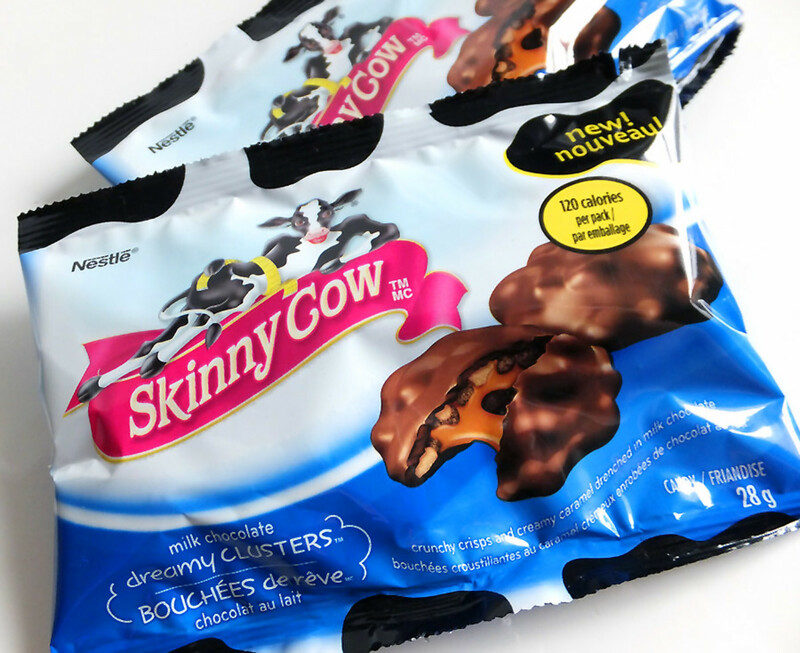 Get more info via the Skinny Cow Canada Facebook page and skinnycowcanada.ca. This is a delicious sponsored post.